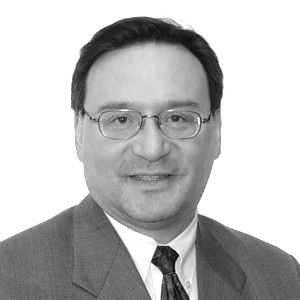 Wayne is the founding Chair of the International Inter-Tribal Trade and Investment Organization. He is also Senior Lawyer and Principal Director of Garwill Law Professional Corp. that offers litigation, ADR and corporate commercial services with a particular interest in Aboriginal law, Customs, Excise and International Trade law. 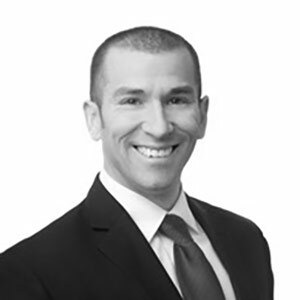 Wayne enjoys resolving challenging civil litigation and corporate commercial law problems that have a mix of Aboriginal law and Trade Law concepts. Providing corporate law services to young and growing start-up companies and First Nation business ventures is a passion for Wayne. Brian J.M. Ames is retired from more than 32 years with Dow Chemical. Brian resides in Midland Michigan, and spends summers at his cottage on Elk Lake near the shores of Lake Michigan. Having grown up along Lake Huron, attending summer camp in Georgian Bay and residing in Toronto and Kingston, his passion for the Great Lakes runs deep. 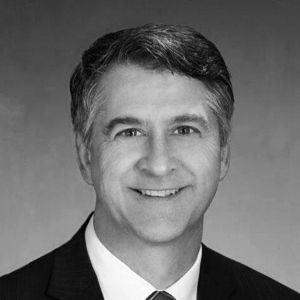 Mr. Dickert currently serves as the President and CEO of the Great Lakes and St. Lawrence Cities Initiative (Cities Initiative). His responsibilities include working with over 130 U.S. and Canadian mayors from across the Great Lakes and St. Lawrence Basin to advance the protection and restoration of the resource. The Cities Initiative leads many efforts to accelerate the work to become a more sustainable region by integrating the environmental, economic, and social activities to improve the quality of life and well-being of its people. 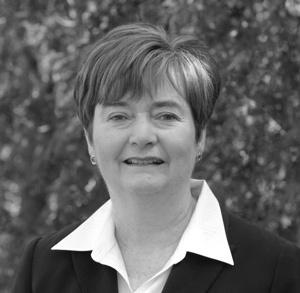 Brenda Drinkwalter is a retired senior executive who has served on for profit and not for profit boards for many years. Most recently, she was Chair of the Board of Georgian Bay Forever, a charity dedicated to scientific research and public education on Georgian Bay's aquatic ecosystem. She is currently working with others committed to the Great Lakes, on a new Great Lakes initiative, one where Ontario’s Lieutenant Governor is a Honourary Patron. 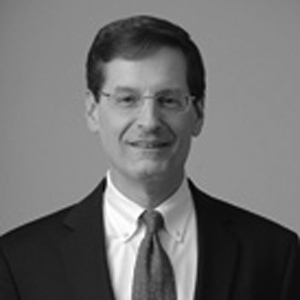 William D. Friedman became president and CEO of the Cleveland-Cuyahoga County Port Authority in June, 2010. 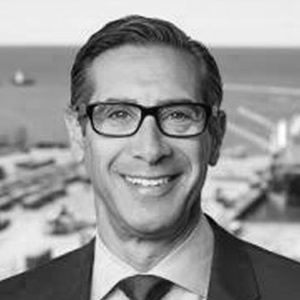 Under Mr. Friedman’s leadership, the Port of Cleveland has experienced a resurgence in maritime trade and long-sought diversification of cargo types. In 2014, the Port launched the Cleveland-Europe Express service, revitalizing shipping via the Great Lakes/St. Lawrence Seaway system and solidifying Cleveland’s position as its leading international hub. Ted Gruetzner is Vice-President, Corporate Relations and Communications at Ontario Power Generation (OPG), Ontario’s publicly-owned electricity generating company. OPG has operations and staff on all but one of the Great Lakes and has been maintaining stewardship on these waterways for more than 100 years. OPG recently ceased using coal in its operations and close to 100 per cent of the electricity it creates is free of carbon and smog causing agents. The company also has successful partnerships with First Nations who own equity in two facilities. 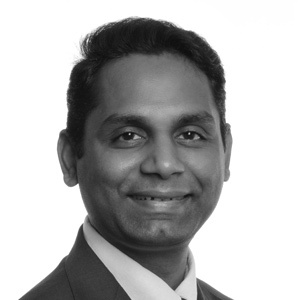 Rakesh Naidu is the Chief Operating Officer at the WindsorEssex Economic Development Corporation. In this role he oversees operations at the regional economic development corporation. He is responsible for initiating and executing the strategy and activities to attract and retain new investment in to the region. 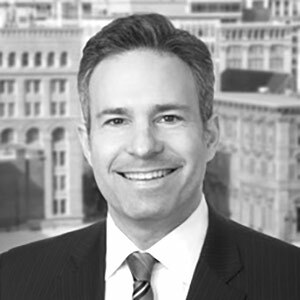 Stephen J. Petras Jr. is an international business lawyer involved in international business transactions, corporate structuring and commercial agreements. 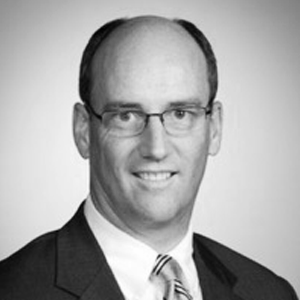 He has served as the head of Baker Hostetler's International Industry Team from 1998 to 2012. Mr. Petras currently serves on the Board of the World Affairs Councils of America and the Cleveland Council on World Affairs. 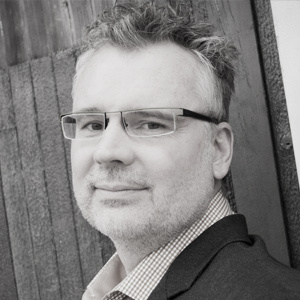 Blair Severn is Co-founder and Chairman of the enabling ideas® Community of experts, a membership Community of best-in-class specialty professional service providers from Canada and the United States. Blair is also President and Managing Partner of the Toronto based strategy consultancy Azure Corporation. 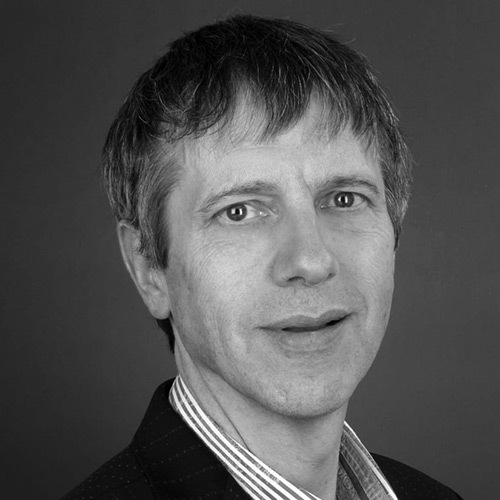 Equally experienced with start-ups and multi-nationals, you may find Blair re-tooling a company for growth or you may find him infusing entrepreneurial creativity into a stagnant organization. With an ability to fuse design thinking with financial rigour, what Blair does best is build profit growth for client companies through designing and implementing sustainable strategic advantage. 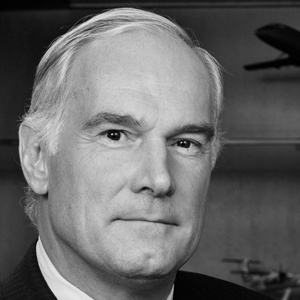 Geoffrey Wilson is an international business leader with more than 25 years in the multimodal transportation, shipping, infrastructure and aviation businesses. 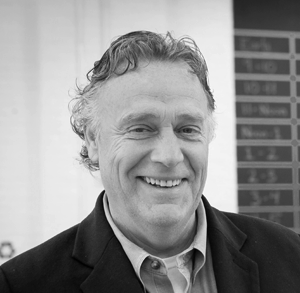 Having held senior executive roles throughout North America, Europe, the Middle East, Africa, and Asia Pacific, with companies such as Triton Container International Inc., Budget Car and Truck Rental, and Kerr Steamship Agency Inc.
Patrick Whalen is Director of the Niagara Global Tourism Institute (NGTI). He has been a serial entrepreneur who has started over 20 businesses in a variety of industries. 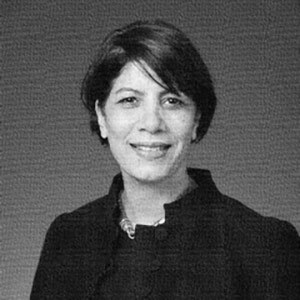 Before joining the NGTI, Pat served as the COO of the Buffalo Niagara Medical Campus, Inc. (BNMC) for 8 years. In addition to managing the BNMC day-to-day operations Pat was the BNMC’s unofficial “entrepreneur–in-residence.” As such, Pat worked to foster collaboration and job creation on campus and throughout the bi-national region.